Aamir Khan Productions is all set to present another interesting tale with their upcoming film Secret Superstar. 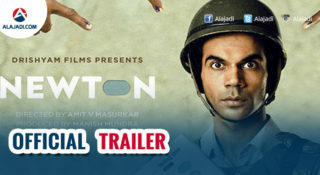 The trailer of the film was launched at a special preview event held in Mumbai yesterday. 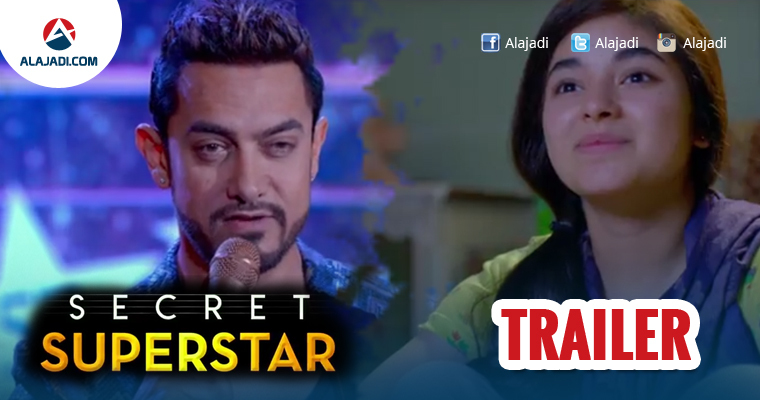 The trailer of Aamir Khan and Zaira Wasim’s Secret Superstar is out. 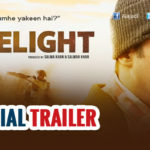 The trailer opens on music director Shakti, played by Aamir Khan. Shakti presents the best singer award while Zaira, who aspires to become a singer, watches him on television. She features as a school student. Her character’s aspirations are well-supported by her mother but her father is against the idea. He even breaks her guitar after learning about her dreams. 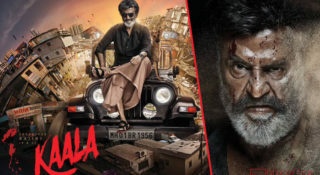 Her dreams of becoming a singer are shattered until she meets Shakti, who tells her that no one can stop a talented child from fulfilling their aspirations. Shakti’s words prompt Zaira’s character to take an alternative way. She pursues her dream of becoming a ‘superstar’ but under the veil of a burkha and without revealing her name. She uploads her songs on YouTube and becomes an Internet sensation is no time. Henceforth, she lives her dreams like this.Secret Superstar is Aamir’s second film with Zaira. She played the younger version of wrestler Geeta Phogat in Dangal, directed by Nitesh Tiwari. Aamir featured as Haryanvi wrestler Mahavir Singh Phogat. Zaira won the National Award for Best Supporting Actress for Dangal. Directed by Advait Chandan, Secret Superstar is produced by Aamir Khan and his wife Kiran Rao. 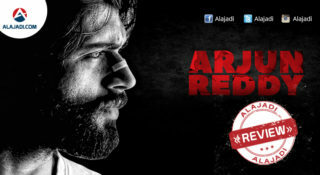 The film hits the screens during Diwali. After Secret Superstar, Aamir will be seen in Thugs Of Hindostan, co-starring Amitabh Bachchan, Katrina Kaif and Fatima Sana Shaikh. Fatima played Geeta Phogat in Dangal. Thugs Of Hindostan is scheduled for a Diwali release next year.